Are you an Aethalometer legacy model user? This is the message for you! Aerosol d.o.o. 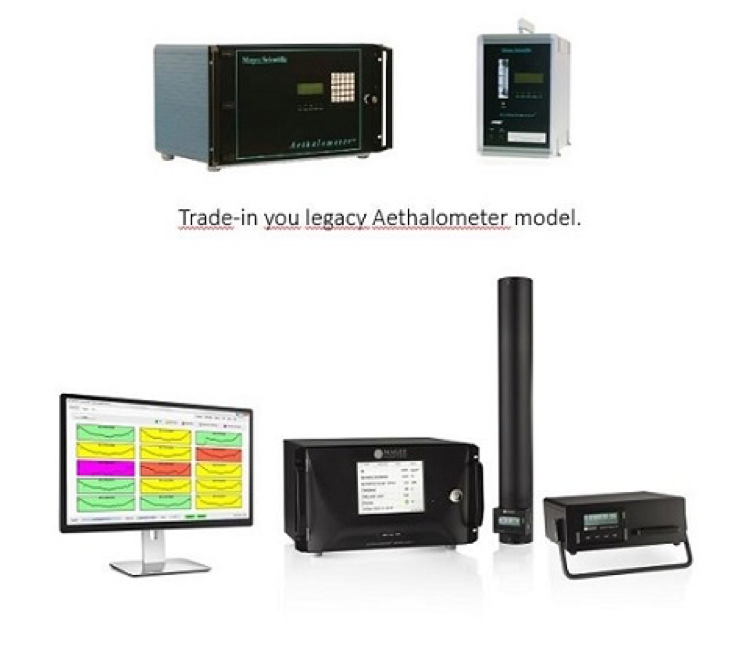 is offering a trade-in discount of 10 % of global list price towards the purchase of a new instrument – Aethalometer® AE33, when an older model (Aethalometer AE22, AE31 or AE42) is traded in. For more information feel free to contact us, using promotion code AE33VSLEGACY18.